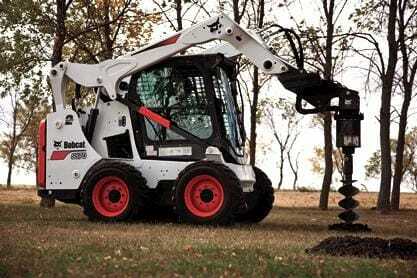 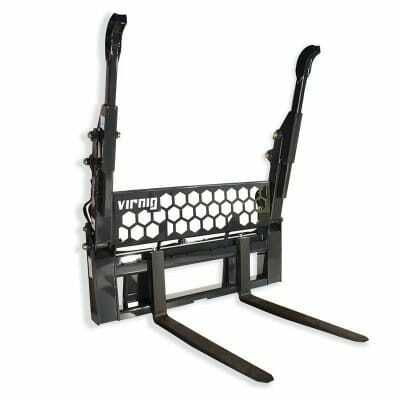 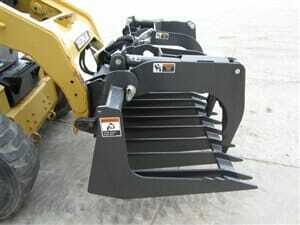 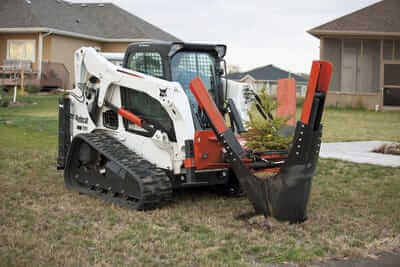 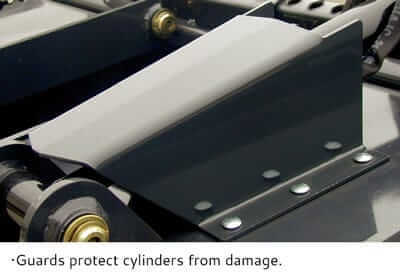 Top quality skid steer grapple attachments for sale. 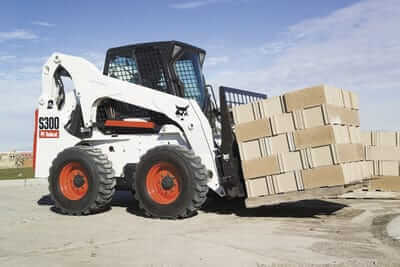 We ship grapples anywhere. 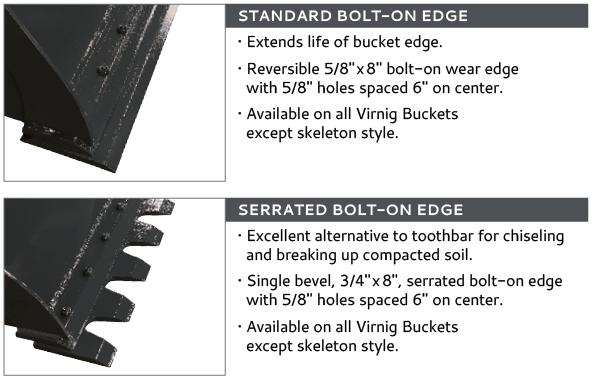 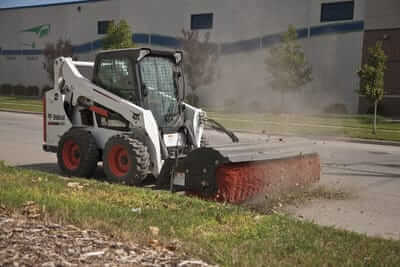 Call us for pricing and availability. 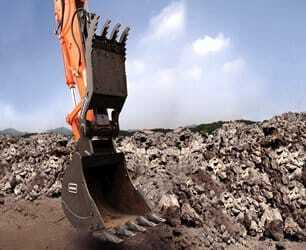 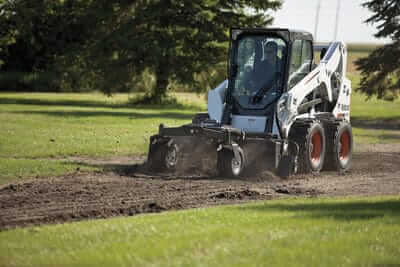 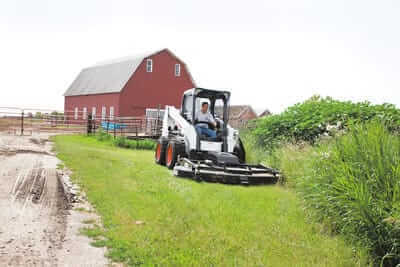 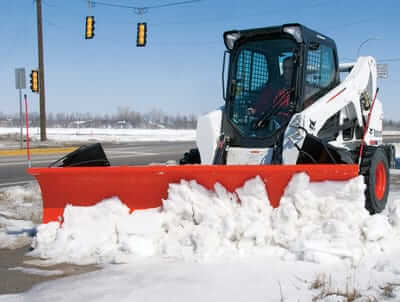 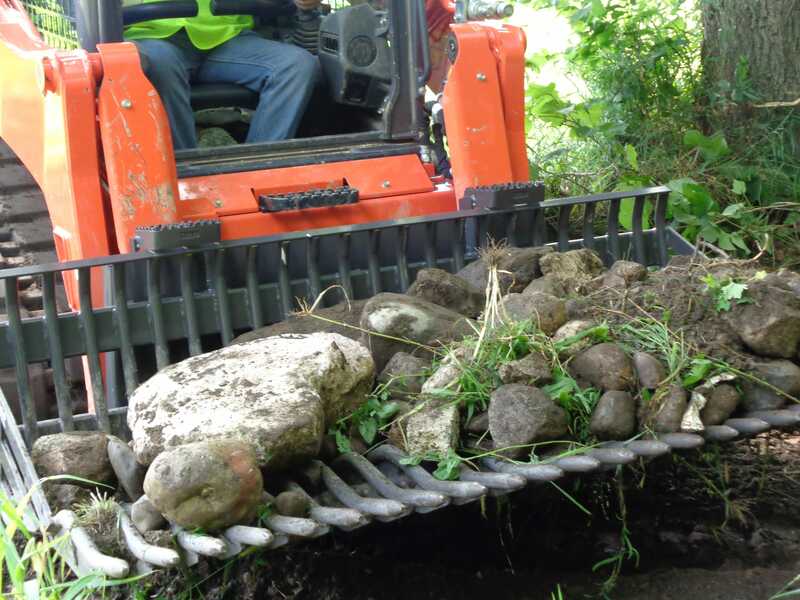 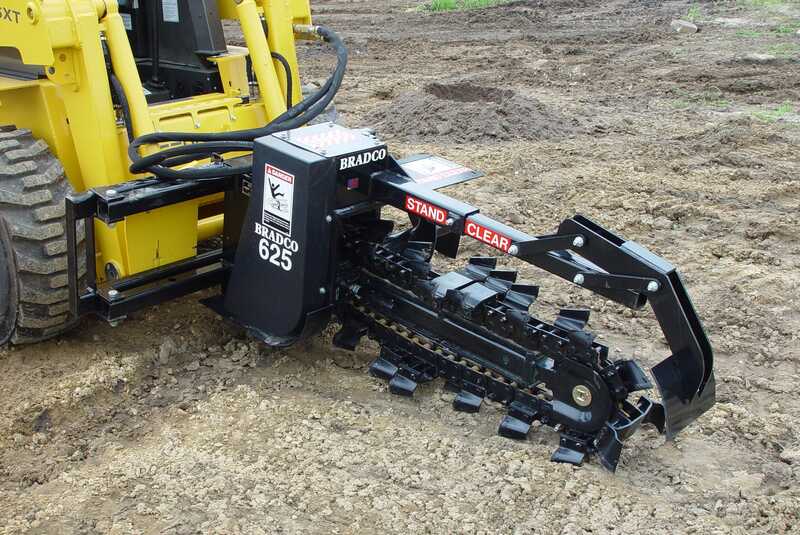 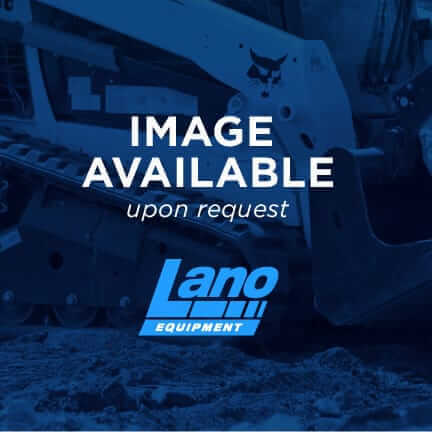 Lano Equipment offer a variety of skid steer grapple attachments for any task from Virnig, FFC, Bradco and other brands, including brush grapples, log grapples and root grapples, to heavy duty scrap and tine grapples – all highly versatile attachments. 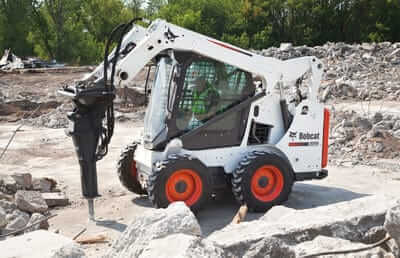 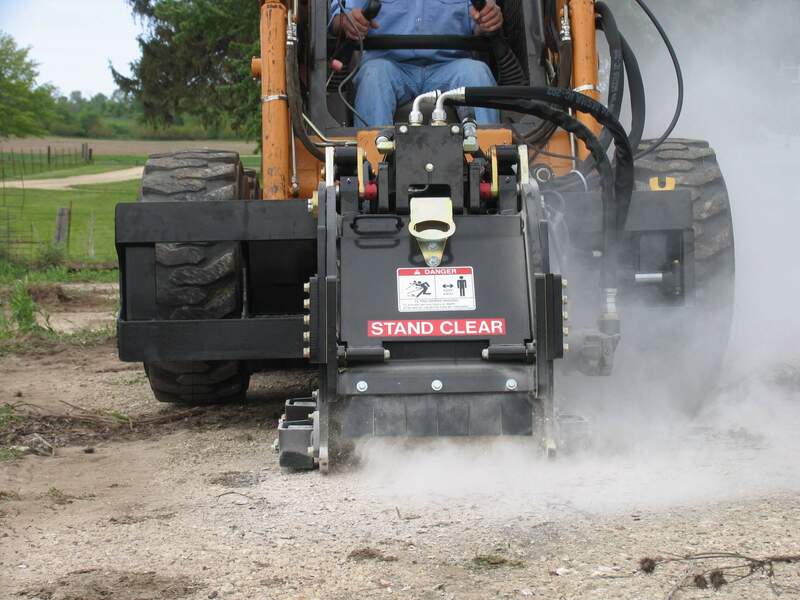 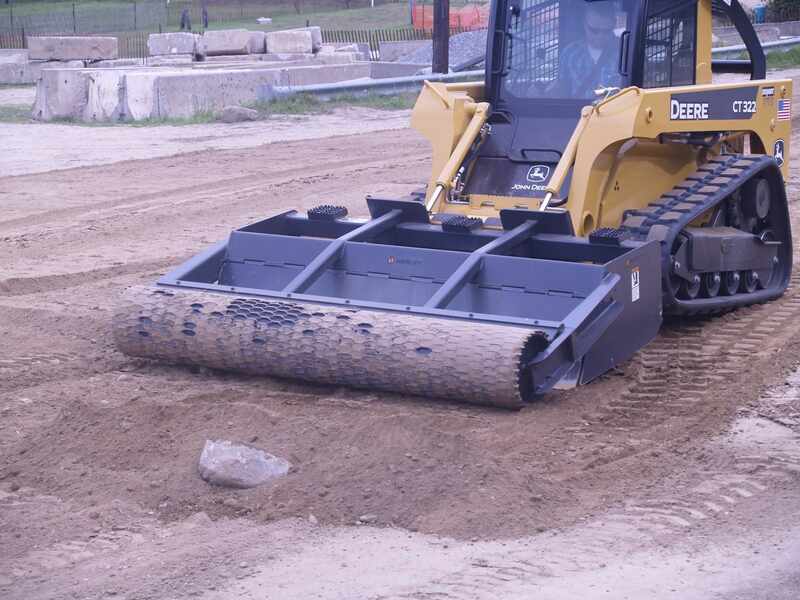 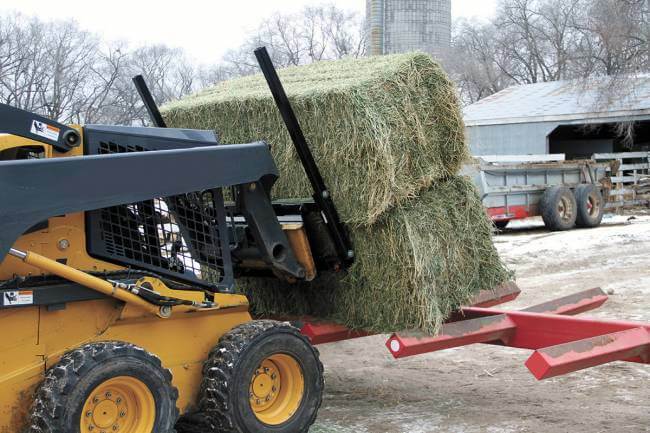 Grapple attachments add versatility to any project that needs to move heavy materials in a hurry. 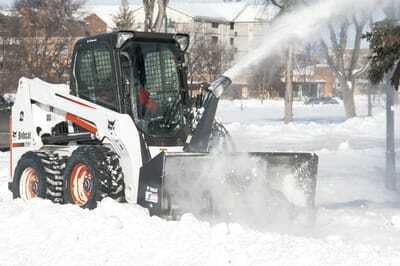 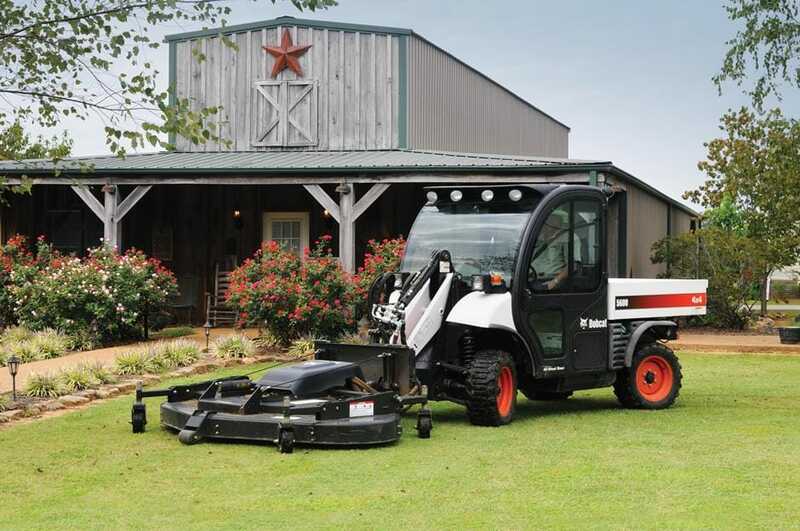 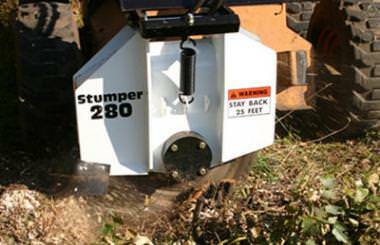 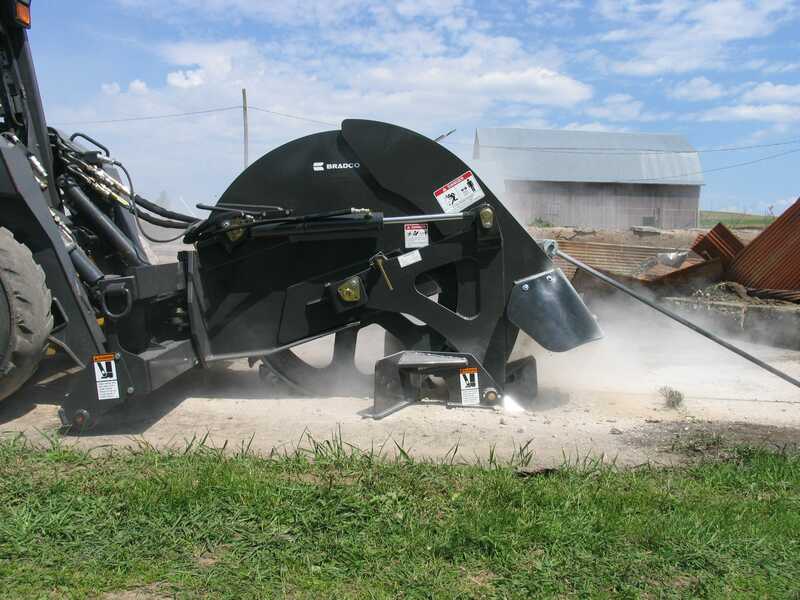 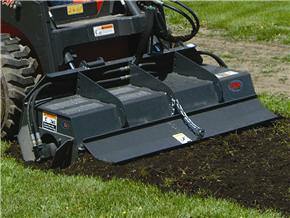 Scrap buckets, tree pullers, root grapples, you name it, Lano Equipment can get if for you.